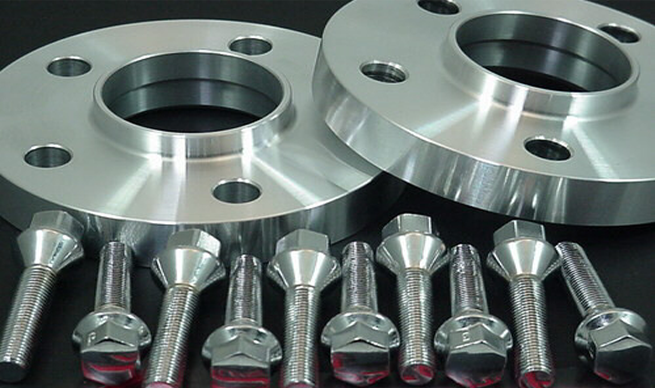 Al's Hubcaps delivers the best in quality & value-priced products. 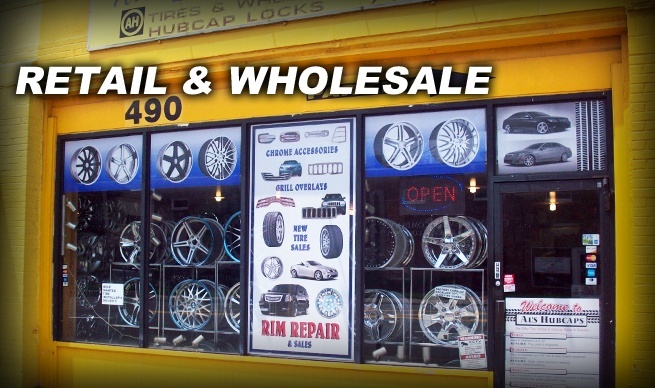 We carry a full line of OE and custom rims and wheels available for sale. 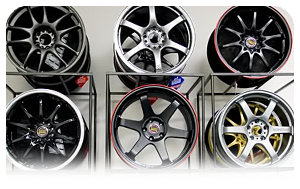 We can match up your OEM wheels or replace them with some custom wheels. Only using the best equipment in the industry to take care of our customers making sure they get the quality service they deserve. 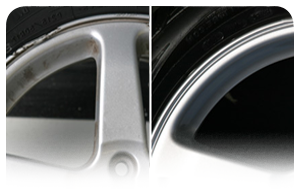 Our hubcap, wheel and rim services are second to none on Long Island! Browse through our photo gallery to view our quality work, view before an after photos and more. 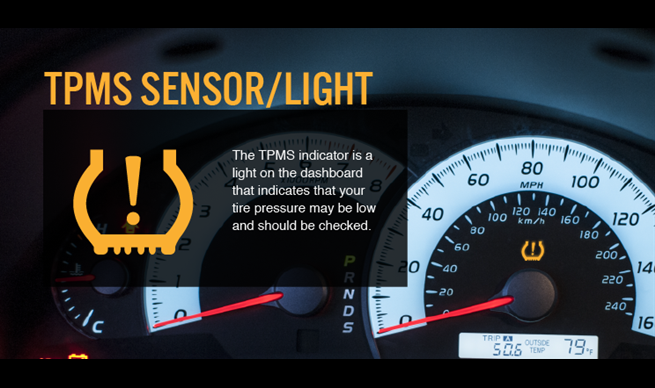 We have experienced auto technicians that can perform a wide range of repairs! 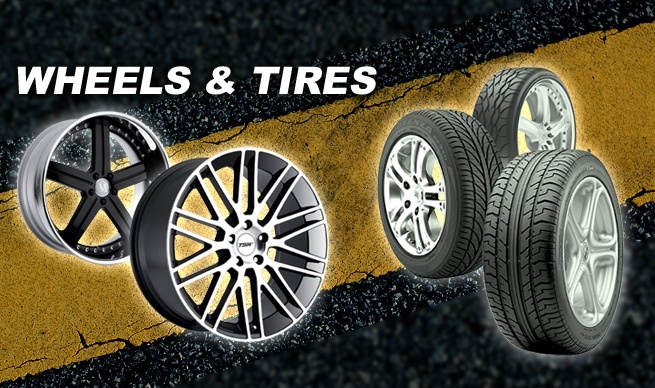 Al's Hubcaps and Wheel Repair provides trusted and reliable rim and wheel repair services for a wide range of issues for your car. These repair services could be minor dents or scratches or more invasive issues, such as bent rims or wheels. 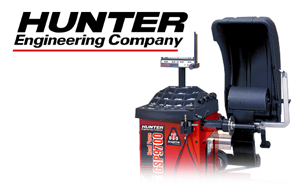 But no matter the job, our expert team of technicians has you covered! And we do so at great, affordable rates that will not break the bank. Contact Al's Hubcaps & Wheel Repair Today!